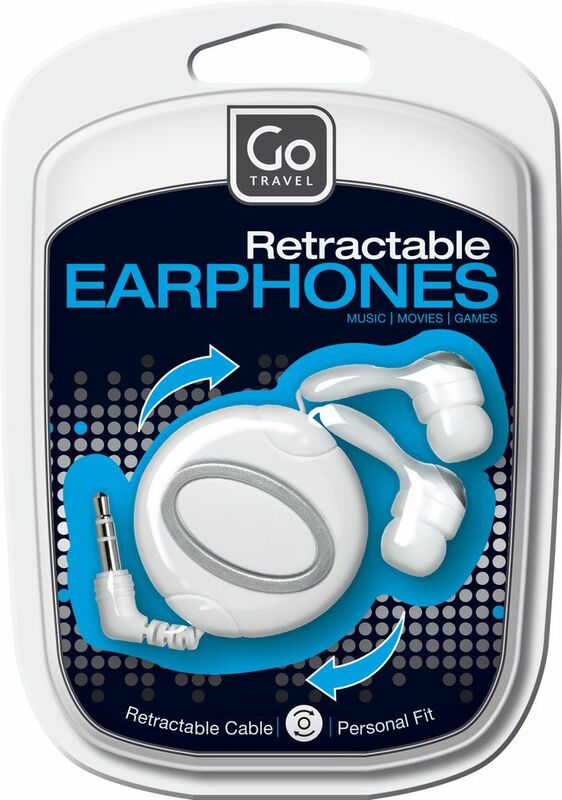 Easy to wear and even easier to store, these Retractable Earphones are great for travel. 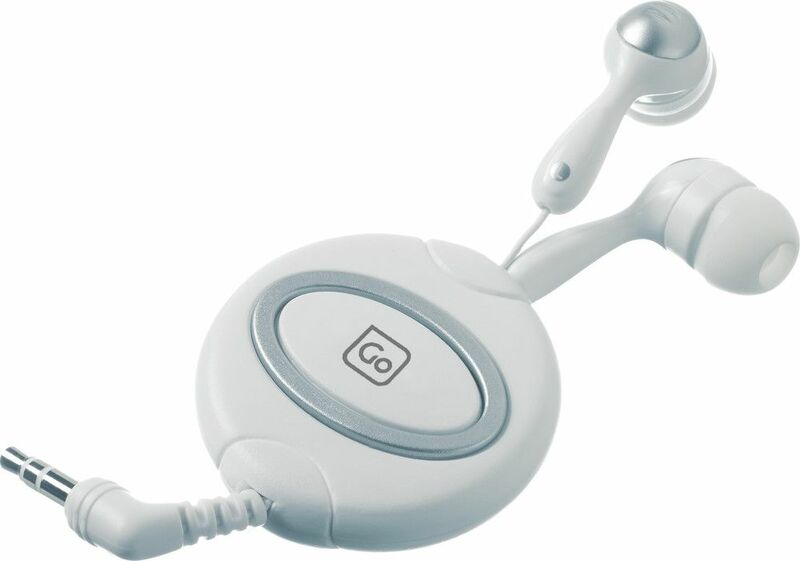 An integrated recoiling system keeps the cable tidy and tangle-free, while the small, medium and large flexible earbud covers offer a personal fit for extra comfort. 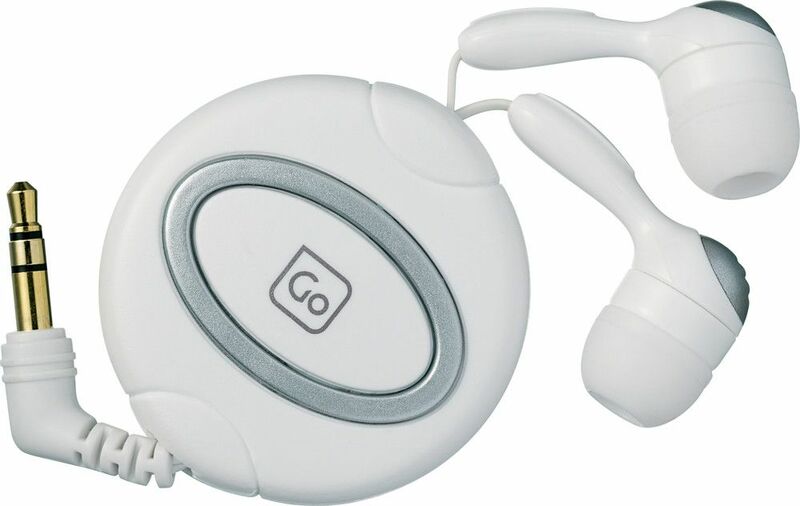 Rich stereo sound makes these earphones perfect for listening to music, watching movies or playing computer games, at home or away.